Congratulations to the Land Down Under! 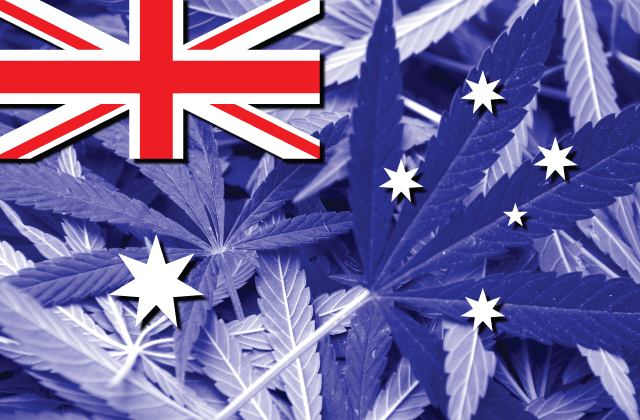 Australia's Parliament has recently passed a law allowing the cultivation of medical cannabis. The vote was held on the one-year anniversary of the death of medical cannabis activist Dan Haslam, who succumbed to colon cancer. Haslam became an activist for the herb when he used it to combat the common and severe side effects of chemotherapy, pain and nausea. Haslam's mother was present and thanked the Parliament for taking steps to legitimize the medical use of cannabis. She expressed her sincere gratitude to the members of Parliament for listening to the people and making Australia better for those who are suffering. While the new law is cause for some celebration, Aussies have a long way to go before they can actually use the plant as medicine. Cannabis is still classified in Australia as an illicit drug, which is very similar to the U.S. government's classification as a Schedule I narcotic. Thus, patients currently are operating outside the law if they choose to self-medicate. The Therapeutic Goods Administration, the Australian analog of the American FDA, is expected to hand down an interim decision on as early as March. Parliament will need to agree on how the medicine will be dispersed, what forms will be allowed, and how farmers will be able to grow, track, and inventory all product. They are considering the different regulatory models available in the U.S. to figure what will work for Australia. "The point is simply that governments are not competent and do not have the moral authority to ban something, based either on disapproval or a desire to protect people from their own choices. It is high time we stopped interfering with adult choices. Government opinions are only relevant to those who are incapable of deciding things for themselves." We couldn't agree more. It has been high time for a long time. Cannabis: a matter of life and death? For those suffering the ill effects of chemotherapy and radiation therapy, consumption of medical cannabis can be the difference between life and death. Those treatments are in fact poisonous to EVERY cell of the human body, not only cancer cells. As the body rejects the poison, one of the worst symptoms is extreme nausea. Beyond reducing the amount of food available for digestion, nausea and vomiting can drastically curb one's appetite. This leads to a progressively more severe nutritional deficit, making it harder and harder for the body to survive the cancer treatment. This is partly why most cancer patients die of chemotherapy. Fortunately, nature provides "just what the doctor ordered". 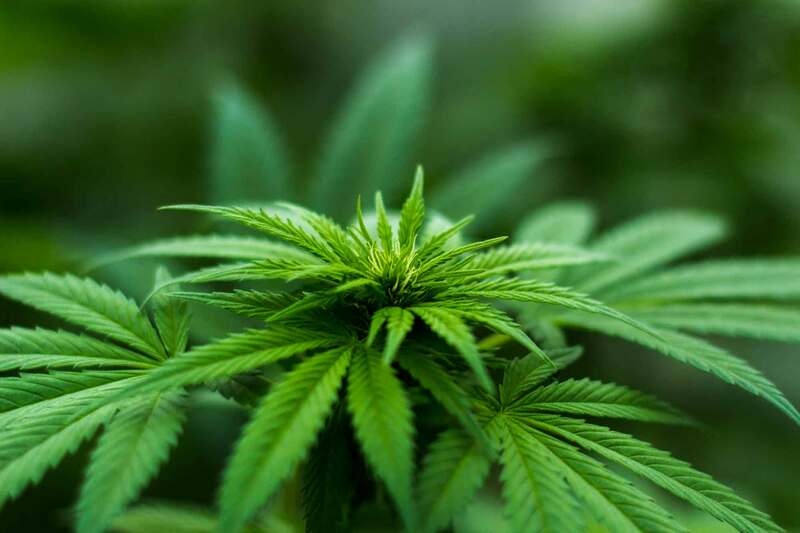 The THC (tetrahydrocannabinol) in cannabis is widely recognized in medical circles for its strikingly powerful anti-emetic, anti-nausea, and appetite stimulant effects. It also kills cancer cells with gusto and highly selective precision, leaving the surrounding cells completely unharmed. The cannabinoids CBD, CBG, and CBC (cannabidiol, cannabigerol, and cannabichromene) also inhibit cancer cell growth. The "acid" forms of THC and CBD, found in abundance in raw, fresh cannabis juice, are similarly strong inhibitors of tumor cells. When absorbed through the digestive system, cannabis has effects that are notably different, more intense, and longer-lasting than when smoked. Smoking can be a concern for many patients, especially those who are in treatment for lung or throat ailments, in that it can cause irritation and acute episodes of violent coughing. Cannabis can be made into edibles in a variety of ways. One of the more effective methods is a machine called a Botanical Extractor and produced by MagicalButter. The cannabis can be infused into butter, alcohol, or cooking oil for use in practically any recipe or to make an alcohol tincture. (For patients whose nausea prevents eating much solid food, a few drops of full-spectrum cannabis tincture held under the tongue can bring blessed, long-lasting relief and restore the appetite.) The automatic, push-button operation of the machine provides for a much easier, safer, and more consistent extraction process than other home methods, allowing the consumer to more accurately gauge appropriate dosages. Cannabis freedom fighters around the world are inspiring each other, celebrating each other's victories, and learning from setbacks. Every day it becomes clearer that the benefits of cannabis far outweigh any perceived risks; and that governments need to find positive ways to assess new advances coming from science and cannabis culture, and remove obstacles in the path of progress toward a healthier, saner world. 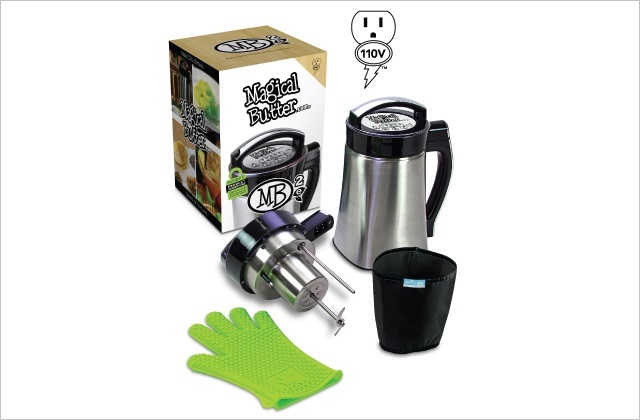 RELATED: For dozens of delicious cannabis recipes, quick how-to videos, and information on the MagicalButter machine, check out MagicalButter.com. Amber Boone considers writing the cornerstone of communication. She interviews MMA (mixed martial arts) athletes for CombatPress.com and opines on MMA at FightItOut.com. She's passionate about helping folks tell their stories and making the world a better place, which includes working to win the freedom of Americans to partake of the herb. When not writing or playing beach volleyball, she can be found at her day job–for now. Follow Amber on Twitter @thruthetrees11. Please Vote In Our Monthly Contests! Cheers indeed. Best statement I've EVER heard by someone engaged in governing! "Governments are not competent and do not have the moral authority to ban something, based either on disapproval or a desire to protect people from their own choices. It is high time we stopped interfering with adult choices. Government opinions are only relevant to those who are incapable of deciding things for themselves."